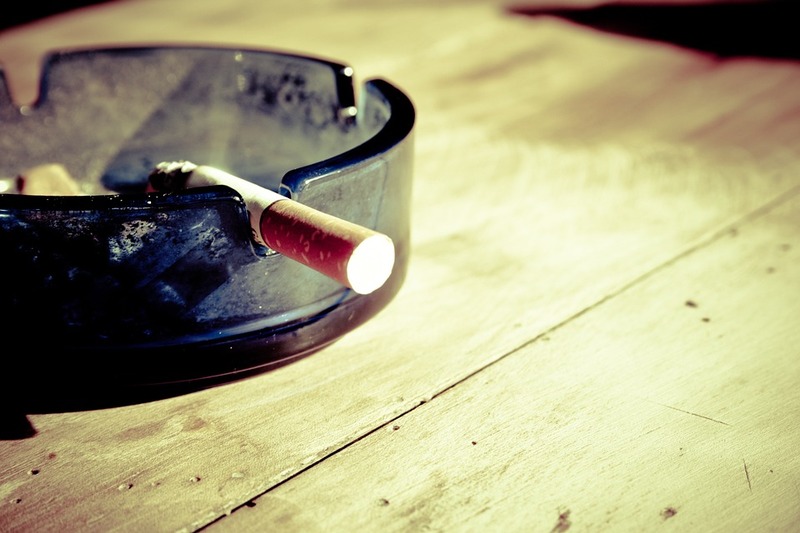 Have you ever thought about quitting smoking? You’re not alone: according to the Centers for Disease Control and Prevention (C.D.C. ), as many as 7 in 10 adult cigarette smokers want to quit smoking. And 42.7% of them are likely to attempt to quit in a given year. Given that a new year recently began, chances are that you or someone you know made “quit smoking” their resolution for 2017. As we know, however, sticking to a resolution is very difficult - and this is especially true when it comes to smoking. But, as the numbers show, no one is alone in wanting to quit smoking. In fact, fewer Americans smoke now than in previous years - as of 2015, an estimated 36.5 million adults in the United States smoked cigarettes. That's an impressive number - but smoking rates have actually declined from nearly 21 of every 100 adults (20.9%) in 2005 to about 15 of every 100 adults (15.1%) in 2015. Don’t be afraid to fail. A big deterrent for some smokers who want to quit is the fact that they’ve tried and failed to do so before. It’s important to remember that failure is actually common when trying to quit smoking. Experts say that it will inevitably take numerous attempts before the average person is able to fully kick their habit into the past. Recognizing this can help you feel encouraged to continue trying - because as hard as failure is, it’s a normal part of the quitting process. Don’t be afraid to get help. Did you know that only 4 - 7% of people are able to quit smoking cold turkey? These small numbers highlight how willpower alone is rarely enough to help someone quit. Fortunately, there are lots of resources to help keep your efforts on track. Nicotine replacement therapy tools include gum, patches, and inhalers, to name a few options. Don’t worry about nicotine products affecting your health, by the way! The difference between a nicotine patch and a cigarette is drastic - the patch delivers only nicotine into your system, whereas a cigarette releases at least 4,000 other compounds into the body, including over 60 known carcinogens. Nicotine products are safe when used as directed, so don’t hesitate to rely on them when you are trying to ditch smoking. it’s also proven that people who incorporate counseling into their efforts have a 60% higher success rate. And it’s easier than ever to find support groups that can help you stay on target as you fight this powerful addiction - so don’t be afraid to reach out and talk to people about the changes you’re trying to make, or how you’re feeling during your journey. Don’t be afraid to start now. If you’ve smoked for over a decade, it can probably feel pretty pointless to quit now, especially if you believe the damage to your body has already been done. This is a misconception. Your health will improve no matter when you quit smoking. In fact, within a year of not smoking, a person reduces the risk of a heart attack by 50%. Research also shows that when smokers quit, they begin to eat better, exercise more, and feel better about themselves on the whole. Trying to quit smoking is often one of the most challenging healthy living changes a patient will make - but it’s one that can make all the difference in helping your lungs, heart, and body overall. If you’re ready to try to quit smoking, and you’d like medical advice on how to do it and how it will benefit you, just take a look at our convenient locations today, and book an appointment - we’re here to talk to you and help provide you with the resources and knowledge you need to succeed in 2017.